Click any photo for larger image. 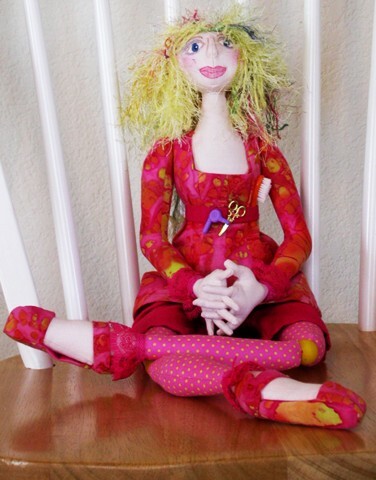 Our site is a work in progress and will feature a growing selection of my Hand Crafted, Mixed-Media, Soft Sculpture Art Originals... created with love and looking for a happy home. If you want to adopt one of my original characters, you can now order securely online using PayPal, or major credit cards through PayPal or Google Checkout.